Every woman deserves a beautiful empowering portrait of herself, at Boutique Boudoir of Bemidji, a portrait experience with Valerie Vargas will help you change the way you see yourself! Boudoir and beauty portrait sessions include a pre-shoot consultation, wardrobe and styling advice and professional retouching of all final images. You can also opt to get professional hair and make up done. 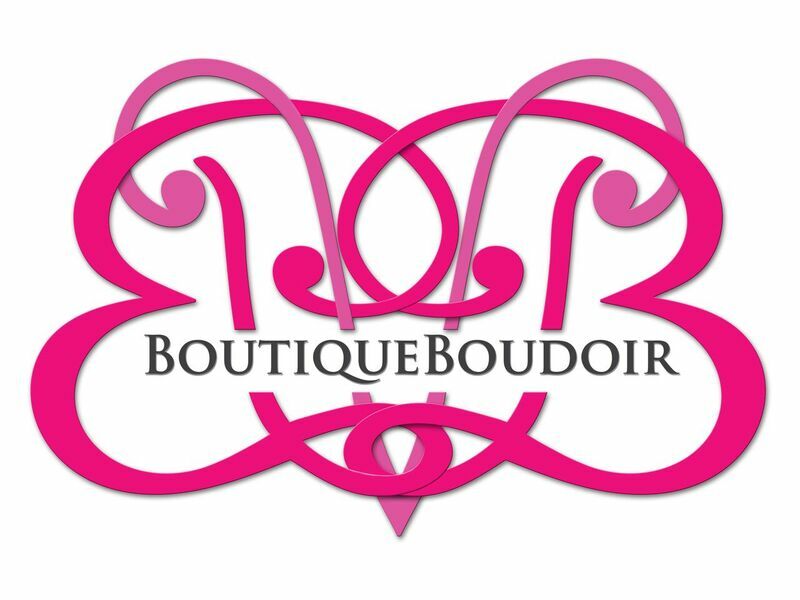 Celebrate yourself today with a portrait package from Boutique Boudoir!